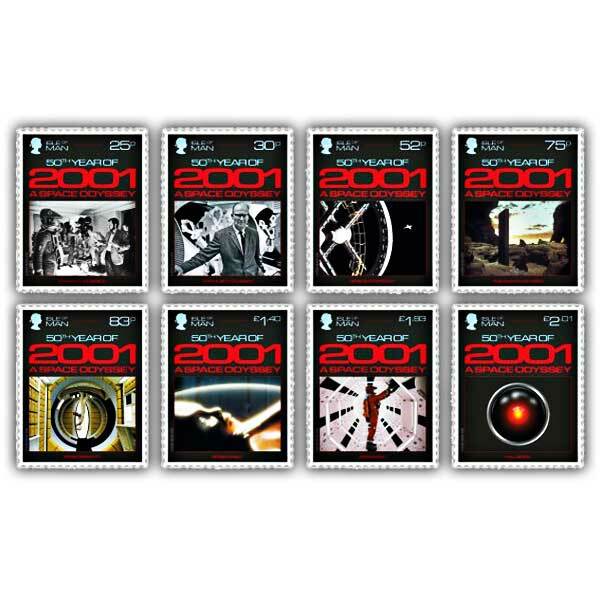 This collection of 8, complete colour A6 (105 x 148 mm, 4.1 x 5.8 in) cards depict impressive scenes from 2001: A Space Odyssey; making them ideal for framing. These cards are Numbered 36 (8) of Isle of Man Post Office's series on reverse. 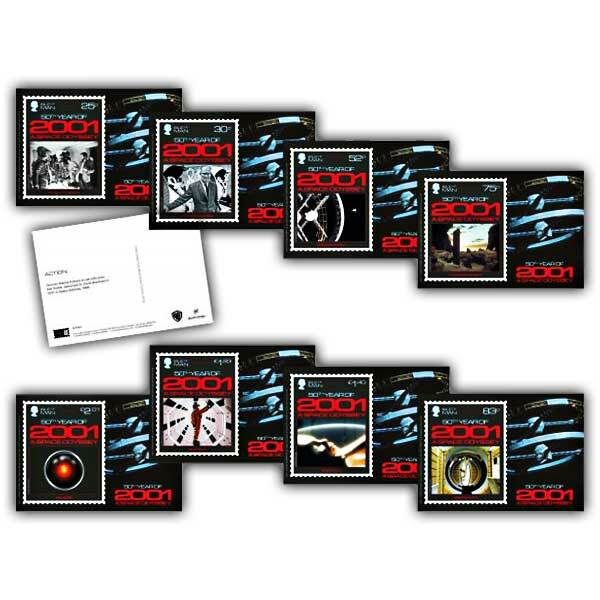 This is a really terrific collector's product for any fan of this traditional movie.